Today we’d like to introduce you to Cory Clarke. 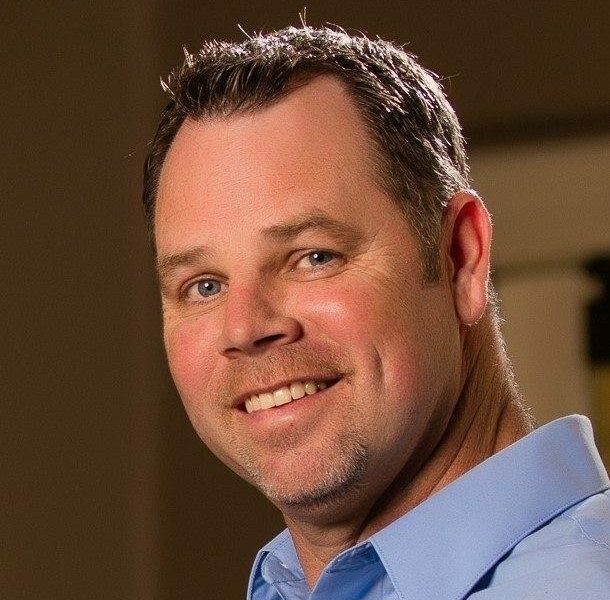 Founder Cory, has been in the Kitchen Exhaust service industry since 1986, and has been a leader in this field as well as changing the way grease is contained, maintained, and disposed. His focus is effective and efficient green filter exchange for food service establishments. FilterShine has been servicing the restaurant industry since 2008. From the beginning, their company has been searching new ways to provide the best service and care to their customers. 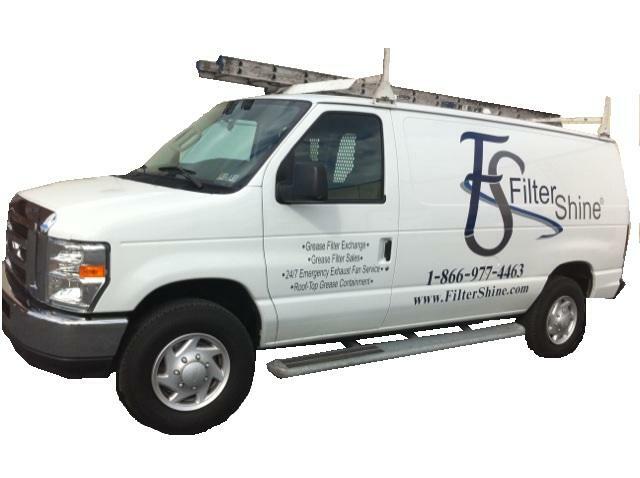 Throughout the years FilterShine has been chosen by many facility managements to provide service to their kitchen exhaust hoods. FilterShine was determined to find a solution for cleaning greasy hood filters environmentally green. We do this be taking the soiled greasy filters to our cleaning facilities and soaked overnight in green biodegradable detergent. The water stays in the tank, therefore, we are using very little water, no water is going into the sewer system. FilterShine Southwest – what should we know? What do you guys do best? What sets you apart from the competition? 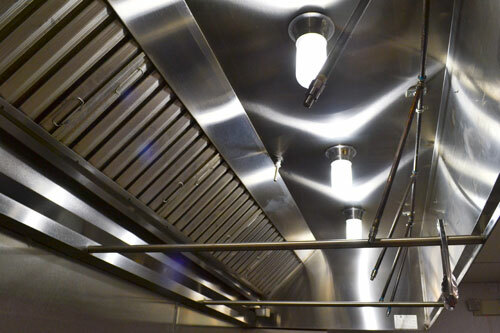 FilterShine provides restaurant kitchens with an extra set of hood filters. Our service technicians will arrive at location and remove all of the soiled filters from your exhaust system and replace them with clean filters. The soiled filters will be taken back to one of our cleaning facilities and soaked overnight in green biodegradable detergent. This process is repeated every month or whatever frequency is required. We are still servicing our original customers from 2008.